New, Old Stock, Has original Cellophane and box. Very Good Condition. "Scenery items, Back Ground Buildings, Automobiles, Trains ETC. Not Included". 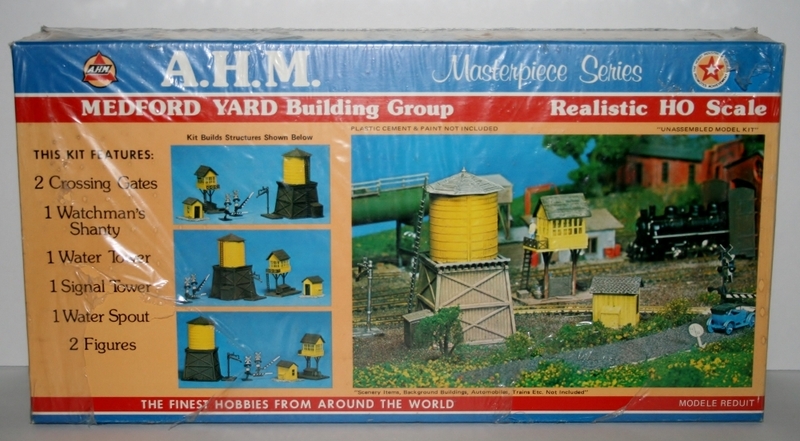 Whether used together in a group, or arrainged along your mainline, these realistic buildings will add variety and realism to your model railroad.